Ready to learn more about installing a Northland Buildings post-frame building? 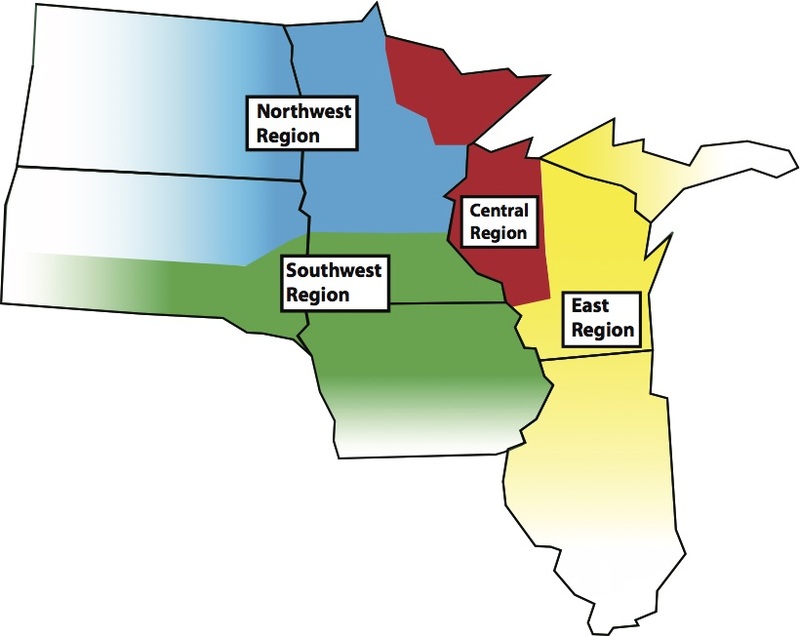 Find out if there is a Northland Buildings sales representative in your area! How did you about Northland Buildings? How did you hear of Northland Buildings? Please double-check your entries before submitting. Lines marked with a "*" are required. Thank you for your interest in Northland Buildings!